Northern Diver bag custom name. A nice gift for your relations. 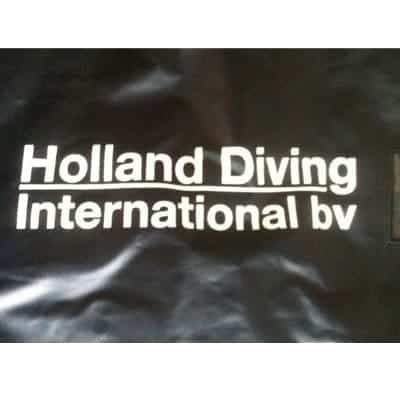 We can provide Northern Diver bags with custom name or logo. A nice gift for your business relations and ideal for own use. For more information, please contact us. 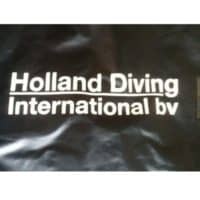 Diver’s bag originally designed for military use and highly suitable for all divers and includes an inner nylon zipped bag for clean clothes. Supplied to the uk mod for all military divers. Constructed from pvc top span material. Completely washable inside and out. 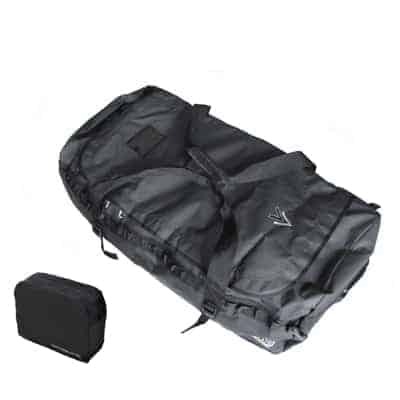 Supplied with the NDB5 bag range – Internal bag suitable for clothes, towels, etc. Lightweight with a zipped closure.